There are some places where you are not able to access the a few sites like Facebook, Twitter, and some others. The reason is they have been blocked by the internet provider for some random reason. But still there is a way you can access these sites, using proxy sites and Proxy Server list, these websites give you the power to access the blocked sites. 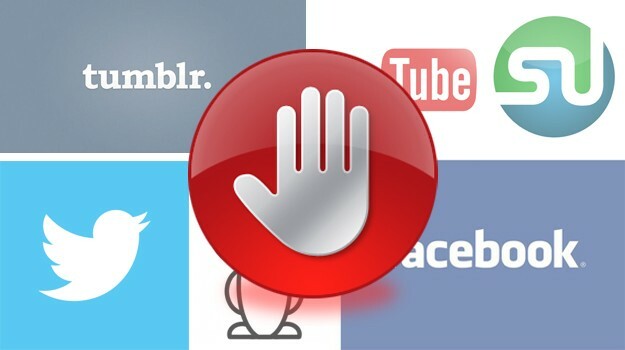 You can even use these sites to access Facebook, twitter in school, colleges etc. These sites blocked in many schools, college, and also in some countries. If you are thinking it can only block by your Internet service provider that not true. It can be done from website owner also. A proxy server is a server that acts as an intermediary between client request and site. It basically means that when you use a proxy server then it will act as an intermediary and ask for all the information from the website that you want to visit and then the proxy server will deliver all the information to your server making it easy to access the blocked websites. Today we are going to provide you the Top 100+ free proxy sites and Proxy Server list 2016. Which help you to access the blocked sites. I’ve listed the world’s best free web proxy sites, Also don’t forget to share it with your friends. So, they can also use them for good. This is one of the most trusted and used proxy websites. It lets you access the website from USA, UK and Canada and many other countries. These are the Top 100+ free proxy sites and Proxy Server list 2017, they all are in working sites. If you using any other apart from these sites then tell us thorough comment section and let us know. So, we can also update our list time to time.